A music video for “Something Soon” by Car Seat Headrest that serves as the band’s unveiling on Matador Records. 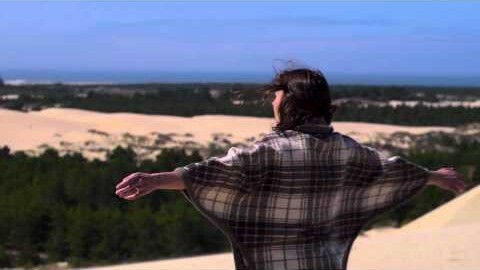 Music video for “The Wind” by Alela Diane & Wild Divine. Shot on location at Oregon Dunes National Recreation Area. 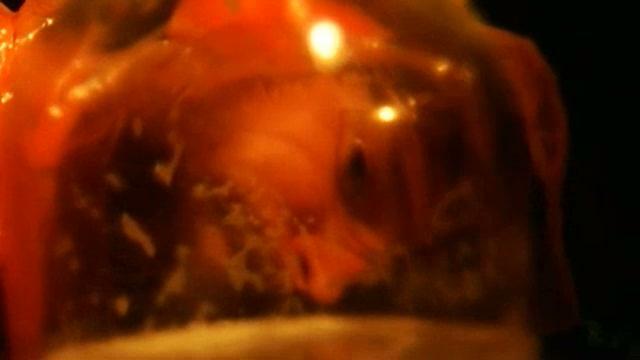 Music video for “Trucker’s Lullaby” by Tim Seely. 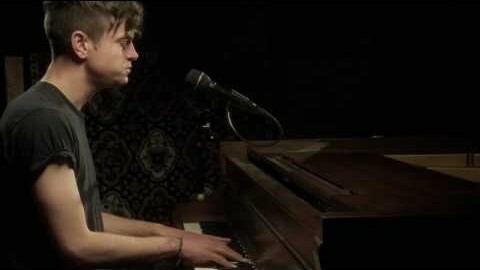 A series of intimate live performance videos from indie rockers Perfume Genius. Shot on location at The Mix in Seattle. Produced for Matador Records. 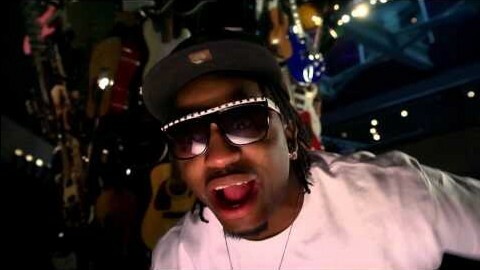 Music video for “L’s Up” by SPAC3MAN & Jake One. Shot on location at EMP/SFM in Seattle. From the “Beyond the Stars” EP. 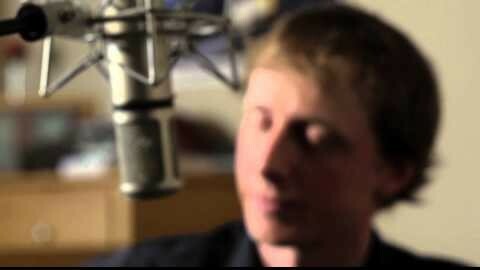 Music video for the song “In Full Uniform” by David Reynolds. Released on Memorial Day 2012 as a tribute to soldiers. From the “Evergreen” EP. Music written and performed by David Reynolds. Song produced by Stephen Shirk. Starring Dylan Noebels as the deployed soldier with real military footage from director Ian Connors. Featured video on Military.com, Q13 Fox News and Blue Monster Entertainment. Winner of second place at the F-Action Music Video Competition presented by F Magazine. 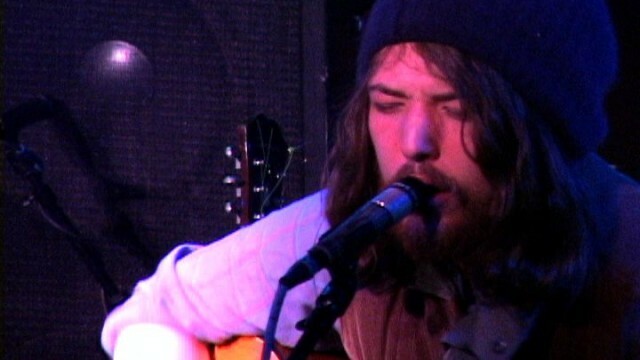 Fleet Foxes performing live early in the band’s career. Shot at Neumos in Seattle. 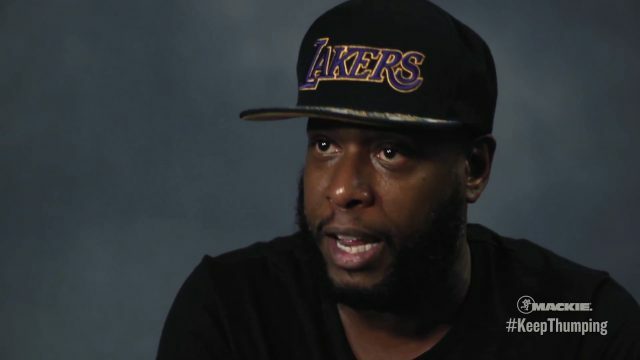 A series of mini-documentaries on influential DJs and producers including Talib Kweli, DJ Irie, DJ Livia, DJ Shacia Payne and Commissioner Gordon Williams.